Are you 'main' or 'mainstream'? Is your shop ready for the tough competition for customers? Find the answers to these and other questions and be updated on everything new that 2019 has to offer within design and interiors at Formland. What's going to be the new black? What are the latest trends in e-commerce? And how will social media become your company's new best friend? Visitors can find out the answers to all this and much more at Formland Autumn 2018 on 16-19 August at MCH Messecenter Herning. In addition to bringing together all the key players in the industry, presenting the latest products on the shelves and focusing on what's going to be today's and tomorrow's big trends, Formland is offering a diverse and interesting programme of activities with 15 speakers and workshop hosts from both Denmark and abroad. 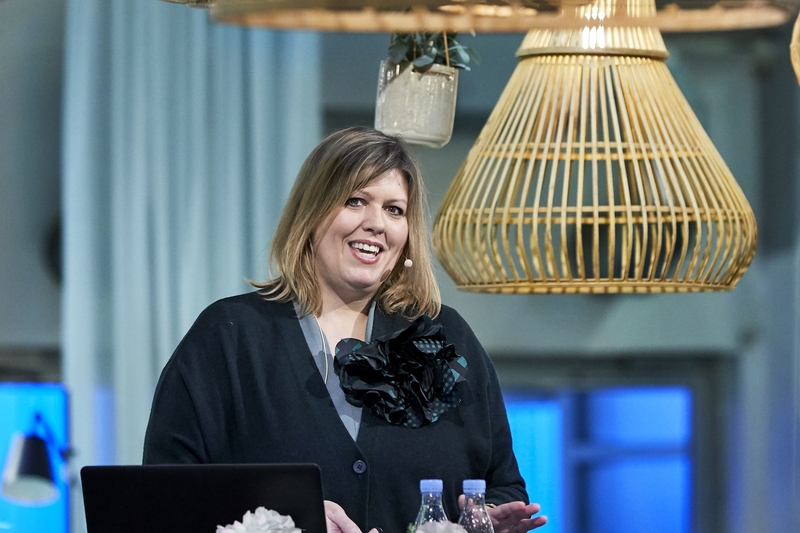 On the lecture stage SPEAK UP, visitors can, among other things, find out what will be trendy in 2019 and 2020, hear about the latest technologies in retail, and learn how to decorate the ultimate shop with colours and fragrances. Every day it will be possible to pick up gems of knowledge from, among others, the e-commerce guru Lars Hedal, trend forecaster Rikke Skytte, fragrance expert Christine Hærslev as well as retail expert Kenneth Schultz Topp. Also, the Swedish trend expert Stefan Nilsson (Trendstefan) and the award-winning American blogger and writer Holly Becker (decor8) will be visiting Formland Autumn. Holly Becker will, among other things, inspire audiences with talks on interior design based on her book series 'Decorate', which has been published in as many as 20 languages. Another new initiative, which is being organised on the lecture stage, is that visitors will also be able to listen in on various design talks and panel debates, where highly topical issues within the design world will be debated by strong and prominent profiles in the industry. Among others, Anders Lund Madsen, Mads Arlien-Søborg, Anette Eckmann and Holly Becker will discuss the subject 'Main or mainstream?' and take a close look at how social media and networking can optimise your business. "Formland's activity programme will be a cornucopia of inspiration, surprises and exciting talks, where industry experts share their knowledge, learning and experiences. We're looking forward to the new initiative with design talks, where astute debaters will address industry-relevant subjects and take them to completely new heights. This is all something that we hope visitors will be inspired by and want to take home with them," says Mai-Britt Risvig Flyvholm, project manager at Formland. "We're thrilled to be presenting our product programme at Formland - an exciting system which can be used throughout the home. 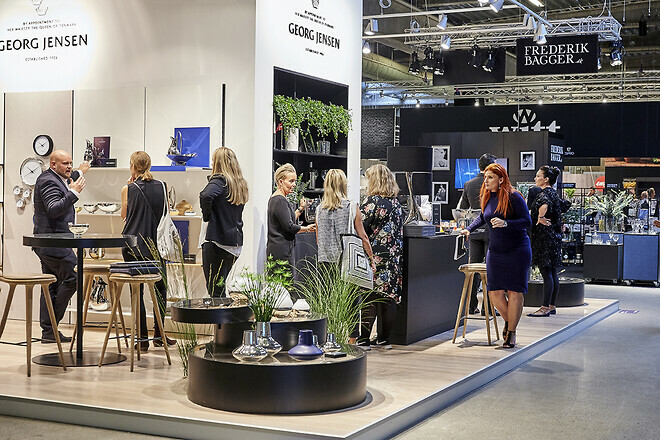 We are well represented in Denmark, and even though String Furniture exhibits at all the European trade fairs, it's important for us to have a dialogue with our dealers and, not least, the shop staff. At Formland, there's lots to learn from and you can be inspired by a world of possibilities," says Niels Aarup, String Furniture. Formland Autumn 2018, which is being held on 16-19 August, offers a total of 10 exhibition halls packed with inspiration - including the lighting and hardware halls LIGHTING and DINING in Hall C, which are only found at the autumn fair.